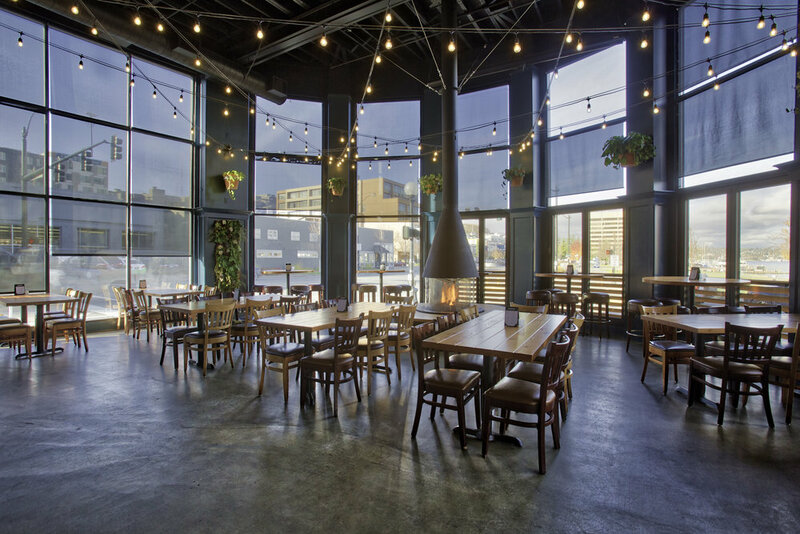 The Bonfire Room is a stunning space located at the north end of the venue. 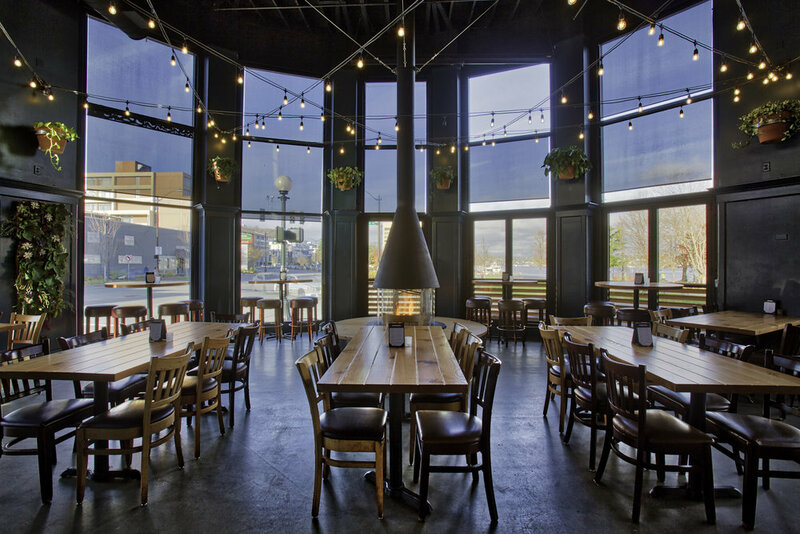 This room features 18ft ceilings, an indoor, open air patio with a 5 ½ ft bonfire pit. 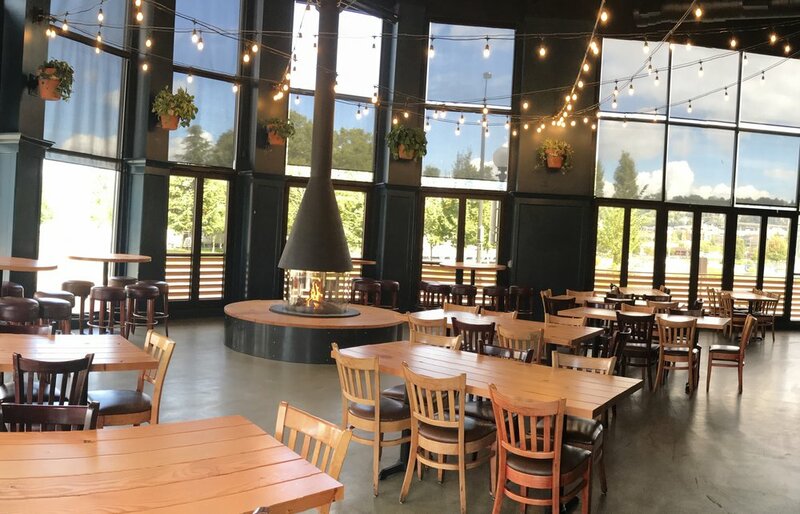 With a mix of high- and low-top tables, and intimate string lighting, the space also features three flat screen TVs, complete with HDMI cables for easy presentation set-up. The Bonfire Room is located right next to the main bar, and just steps from our complimentary Game Room.